Zeux is an all-in-one money app that combines payments, banking and investment. Zeux is a mobile platform that allows its customers to make payments, use banking services and to invest in retail products on the market. 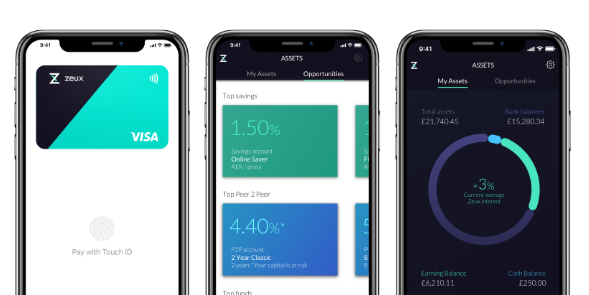 Zeux is FCA authorised and utilises Open Banking to offer our customers the ability to view their bank account balance and to initiate payments from their bank directly and seamlessly.